Start with a good foundation! 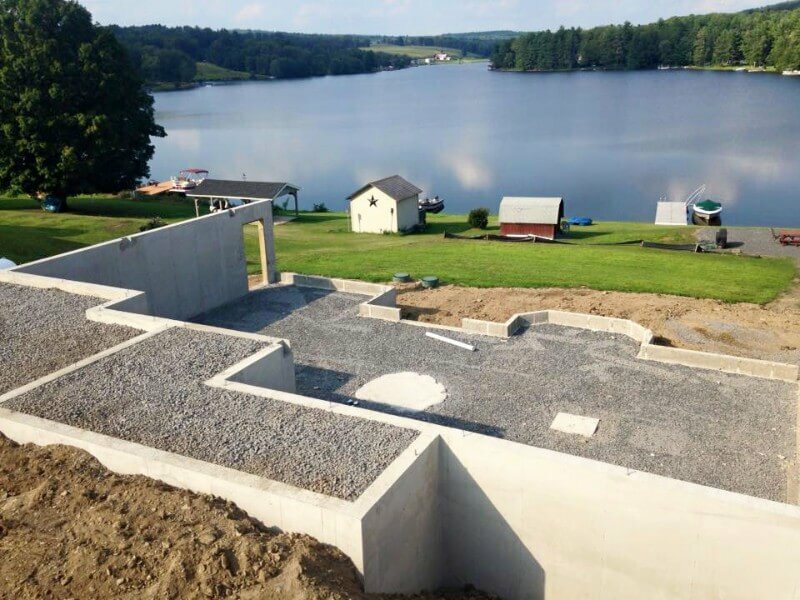 Kresge Construction Company has been offering excavation and concrete services since 1982, for customers throughout Pennsylvania. 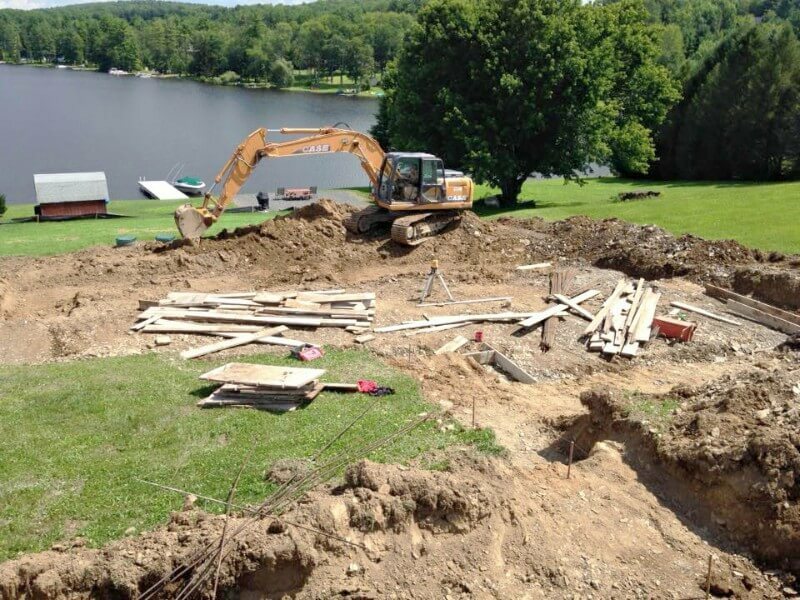 We specialize in general excavation, site work, retaining walls, drainage, septic systems, underground utility work and pouring concrete foundations for all building types. No project is too big or small for us to handle!  We’ve been providing excavation and concrete services since 1982 for locations across Pennsylvania. 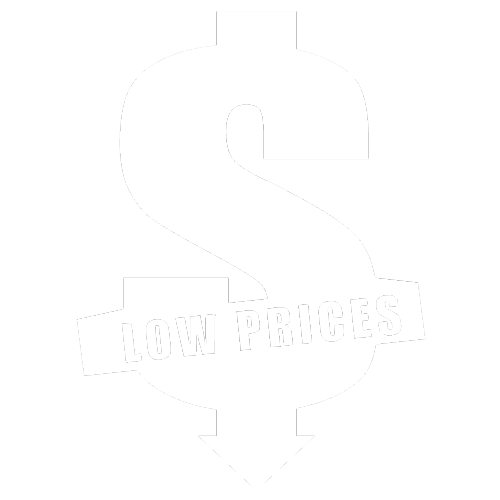 Our business is fully licensed and insured for your peace of mind (home improvement contractors, #PA38870). No project is too big or too small for our team to handle!  We’re a full-service excavation contractor, offering clients a full gamut of services to keep everything in-house and cost-effective.  Contact us for an estimate on your next excavation or concrete project. When you’re readying a site for development, you don’t want to have to coordinate between multiple contractors, each with their own bid, timeline and specialty. 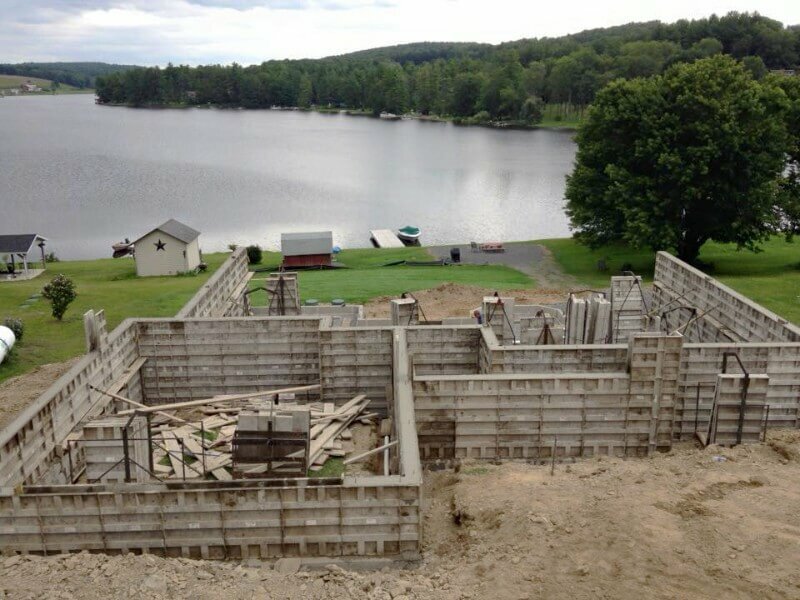 Kresge Construction Company takes pride in streamlining your site prep and foundation needs by providing a full range of services. 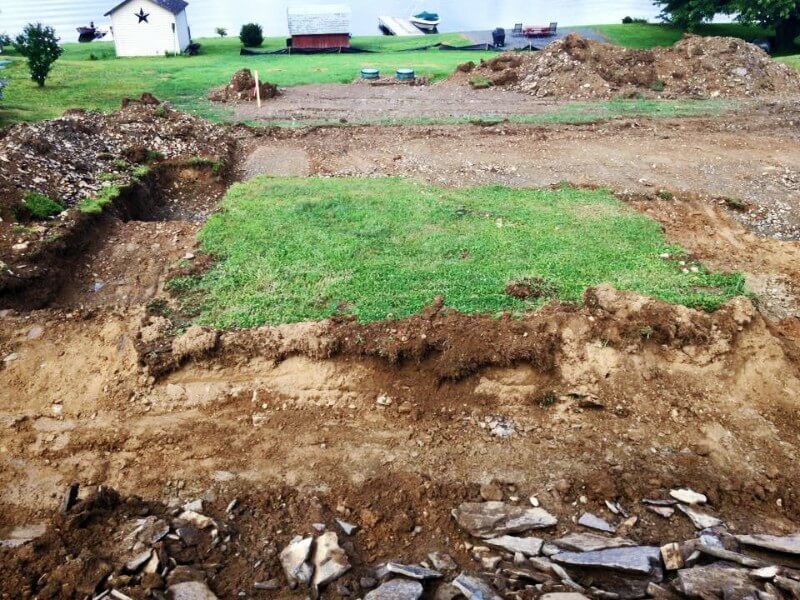 We’re your all-in-one excavating contractor in Bear Creek Township, PA, with the ability to tailor our abilities to the needs of your project. Need utilities laid? No problem. 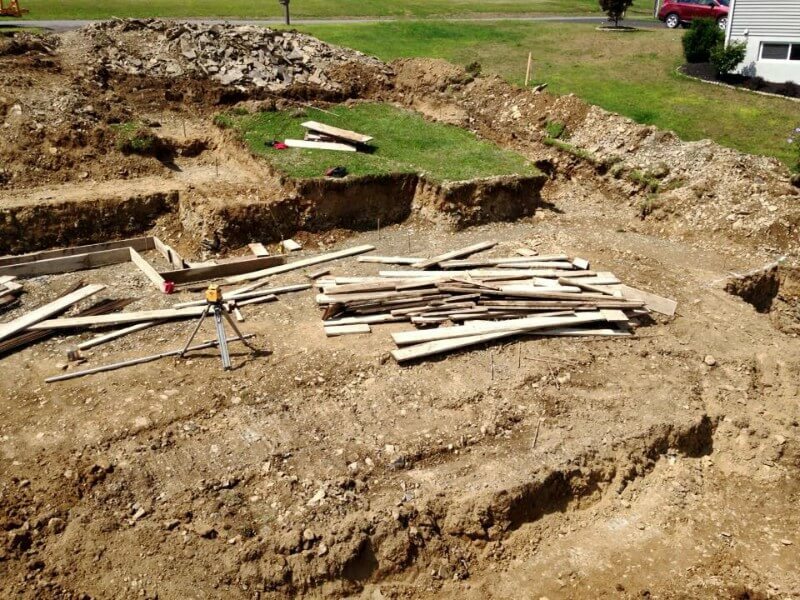 Working with a plan that demands septic system installation and precise grading? We’re ready to tackle it. There’s no project too big or too small, and no scope of work we can’t deliver on. 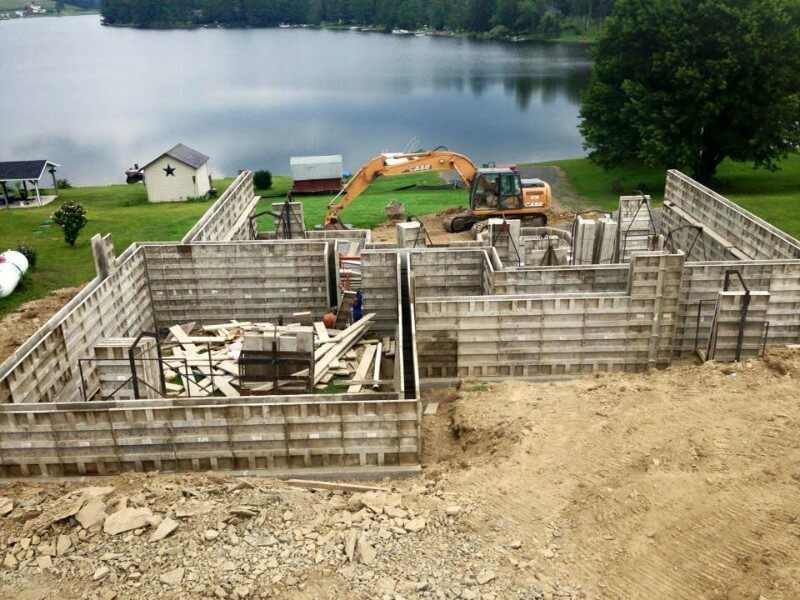 In addition to a vast gamut of site work, we’re also your foremost concrete contractor in Bear Creek Township, PA. Our primary focus is foundation pouring, however we can also adapt our services to include work on retaining walls and footers, along with other projects. Our experts are ready to work with you to determine the expectations of the project and work to meet and exceed them.  We take pride in the work we do and always make it our mission to contribute to the success of your development. 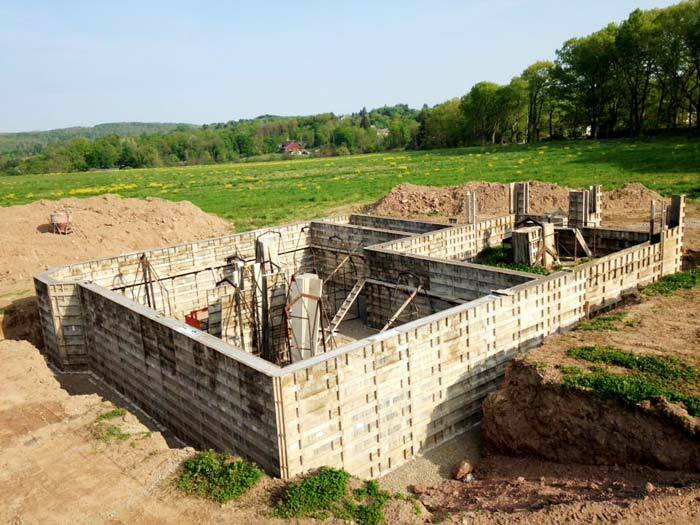 From the early stages of the development to the literal foundation it stands on, choose Kresge Construction Company when the time comes to get your next development started. 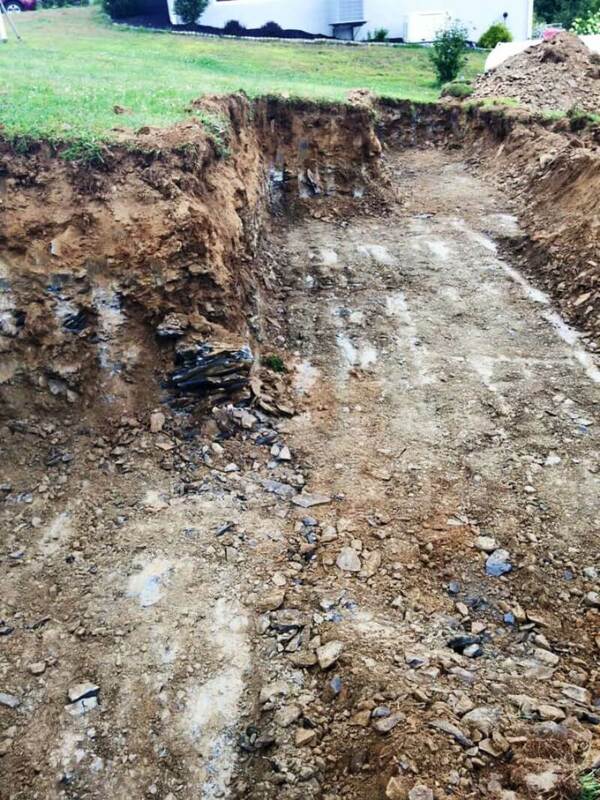 When you need excavation and site prep services, look no further than our expert contractors. Get in touch with us today to consult about your project and get a quote on services. May 21, 2017 Carl F.
April 18, 2016 Bill and Deb D.
"My thanks to you and your workers for the great job. I pray to God to bless your whole family."